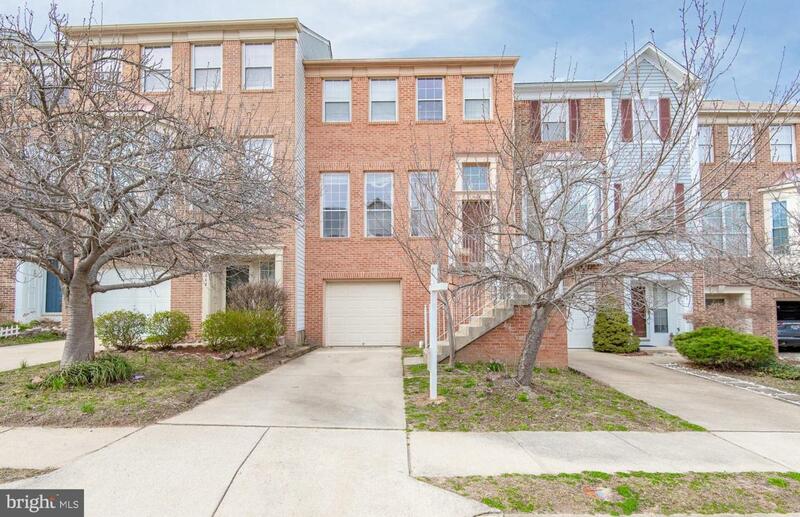 Beautiful Brick front townhouse situated in the heart of Lake Ridge being sold AS IS. One car attached garage. Beautiful Hardwood floors throughout the home. 3 finished levels, 3 bedrooms, 2 full and 2 half baths. Large eat-in kitchen. Deck backs to trees, very private and picturesque. Needs some TLC. This home is ready for its next owner to make it their own.